Come and Watch Rochester Paint the City Purple! It’s Lilac Festival Time! The 25th Annual Rochester Lilac Festival will welcome thousands to this exciting city in western New York. A full line up of live entertainment. food offerings, family entertainment, arts and crafts and more are the headliners of this festival which attracts more than 125,000 visitors to Rochester. This year more than 500 vendors will be on hand selling their wares, both edible and non-edible. 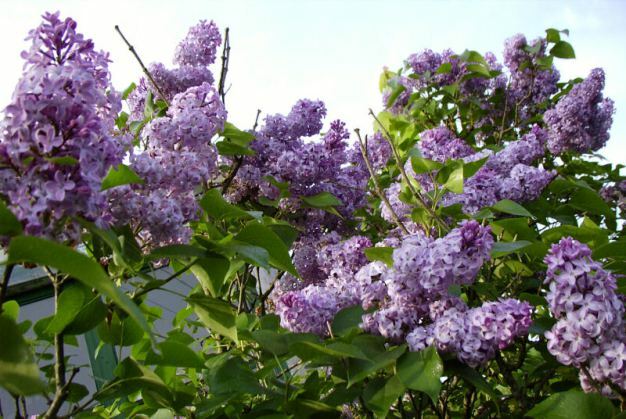 The event is held in Highland Park which is positively bursting with more than 1,200 huge lilac bushes , featuring more than 500 varieties. The first 20 lilac bushes were planted here more than a century ago. Here Come the Lilacs! Rochester to be in Full Bloom for Festival!In "Monroe County"
Park Avenue Summer Art Festival Sparkles in Rochester!In "Monroe County"
Corn Hill Arts Festival in Rochester is a Top Attraction! 200,000 Expected!In "Monroe County"
This entry was posted in Monroe County and tagged lilac festival, rochester. Bookmark the permalink.